Bone-mending procedures realign the contracted toe by removing the entire deviated small joints of the toe (again, not at the ball of Hammer toe the foot). This allows for the buckled joint to be positioned flat and the bone ends to mend together. Often surgical hardware (fixation) is necessary to keep the bones steady during healing. 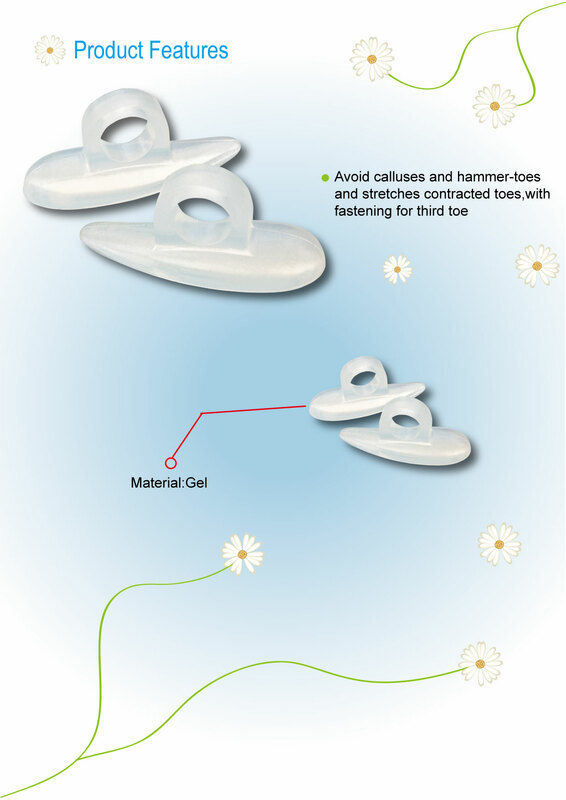 Hardware options can involve a buried implant inside the toe, or a temporary wire that is removed at a later date. Medical terminology for this procedure is called a proximal interphalangeal joint arthrodesis (fusion), or a distal interphalangeal joint arthrodesis (fusion), with the former being performed in a high majority of cases.